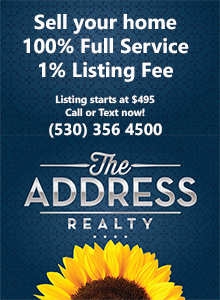 A local business offering to locals. Buying food grown nearby reduced your carbon footprint. 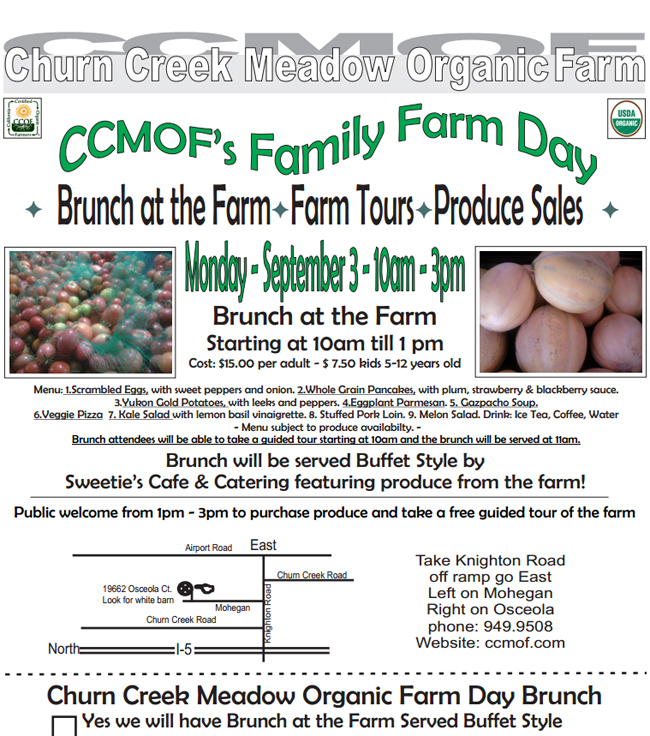 They are hosting a Family Farm Day where you can get a fresh brunch 10:00 AM to 3:00 PM on September 3. Mark your calendar! 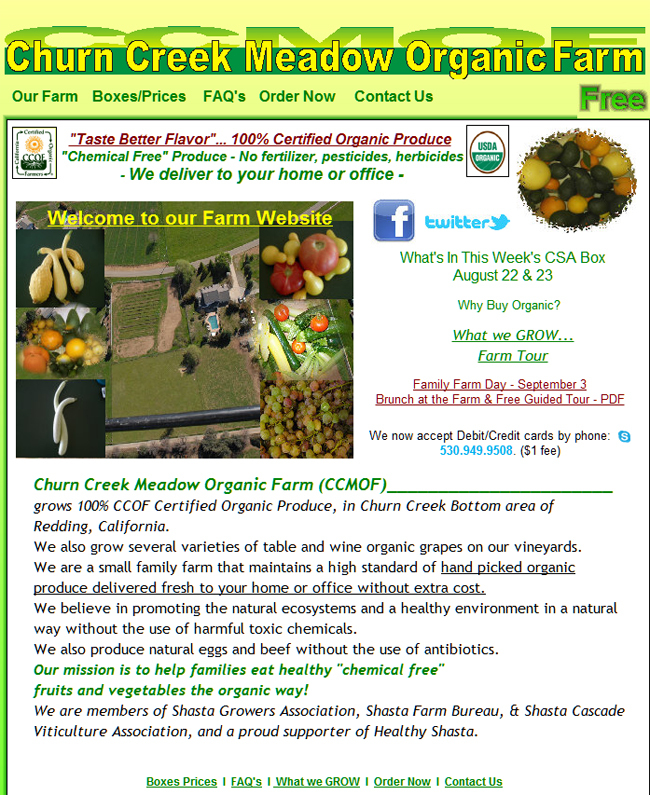 There’s a flyer about this local Family Farming event at the link. The “Bottom” has been a local source of fresh produce since, well forever. Grow on. That’s Really Redding. This entry was posted in Food, Green, Inspiring and tagged Food, Green, Inspiring. Bookmark the permalink.